Growing up in California during the 1970s and 1980s, artist Anne Collier was raised in a period defined by advertising. As the influence of visual imagery became increasingly prominent, the ‘Pictures Generation’ emerged: a group of American creatives who became known for their criticism of media culture. Artists such as Cindy Sherman scrutinised the subjectivity of the photographic gaze, employing the medium to deconstruct mass consumerism. This was the contemporary art world that Collier was exposed to, studying photography at both CalArts and UCLA in Los Angeles. In a 2011 interview with the now director of Tate Britain, Alex Farquharson, Collier highlighted the lasting impact of the Pictures Generation on her art: “I was, and remain, influenced by their work. It’s hard to imagine making any kind of photographic image now without negotiating their work and its legacy." Collier’s own lens focuses on the representation of women, deconstructing the male gaze that so often dominates the female image. In her 2014 exhibition at London’s Studio Voltaire, titled Women with Cameras (Anonymous), the artist isolated a collection of old advertisements featuring women, and then reshot the images. The reproduced photograph gave the women a camera in hand, transforming them from subject to viewer. 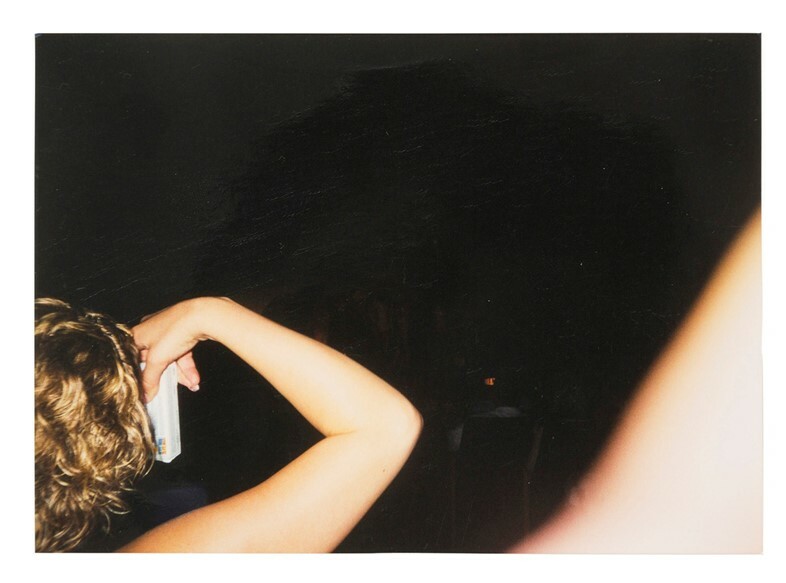 Collier’s new photobook, Women with Cameras (Anonymous), is an extension of this project. The book, however, features none of her own images. 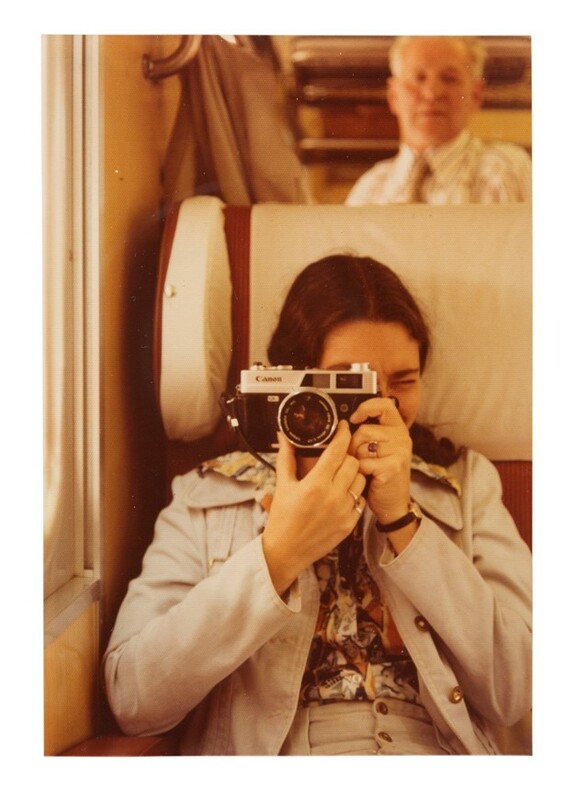 Instead, Collier has amassed a collection of 1970s photographs, authentic amateur snapshots of women with cameras, taking photos as they themselves are photographed. In an introductory essay to the project, photographer John L. Tran describes the pictures as what “The French sociologist Pierre Bourdieu would have called ‘middle-brow art’; intended as personal mementos, but which are actually highly generic”. In short, they are reminiscent of easily recognisable, old family photos. Collier takes the images and re-photographs them against a white background, and whilst a simple premise, the impact is significant. The publication makes an important statement on the power of the subjective gaze, tackling the difficult perception of women in the photographic medium. No longer muse or object, the women here are emphasised as artists in charge of their own view – and in turn, ours too. Tran summarises how “Through Collier’s retrospective liberation, anonymous blondes in bikinis are transformed from being objects of sexual desire, into observers and creative thinkers”. 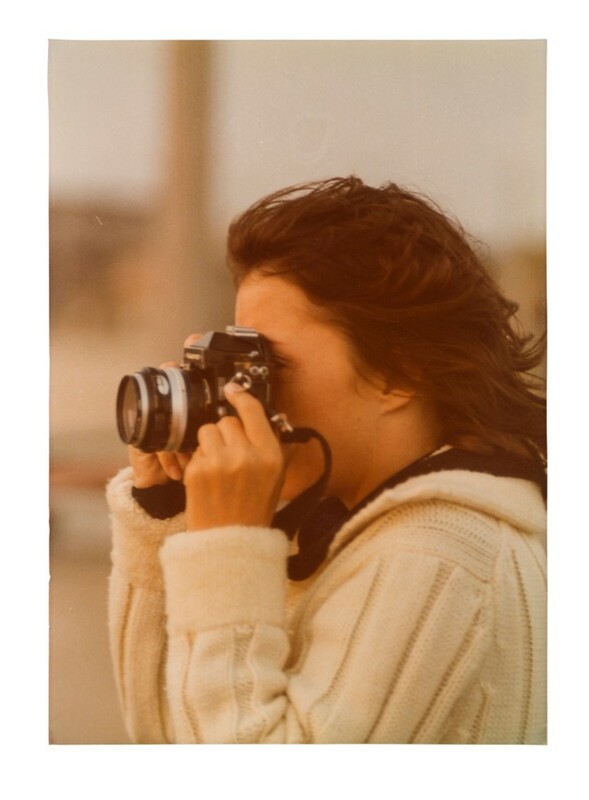 Proving not only her curatorial eye, but also the enduring relevance of the Pictures Generation, Women with Cameras (Anonymous) transforms the camera into a metaphor of female liberation. Anne Collier: Women with Cameras (Anonymous) is out now.